Owen joined X4 Construction to specialise in placing project managers, site managers and estimators on a permanent basis in the South of the UK. He operates across a range of sectors and works with main contractors, sub-contractors, developers and consultancies ranging from small start-ups to multinational organisations. Owen prides himself on seamless delivery, partnering his ever-growing market knowledge with a personable approach, resulting in a full 360-degree service for clients and candidates. 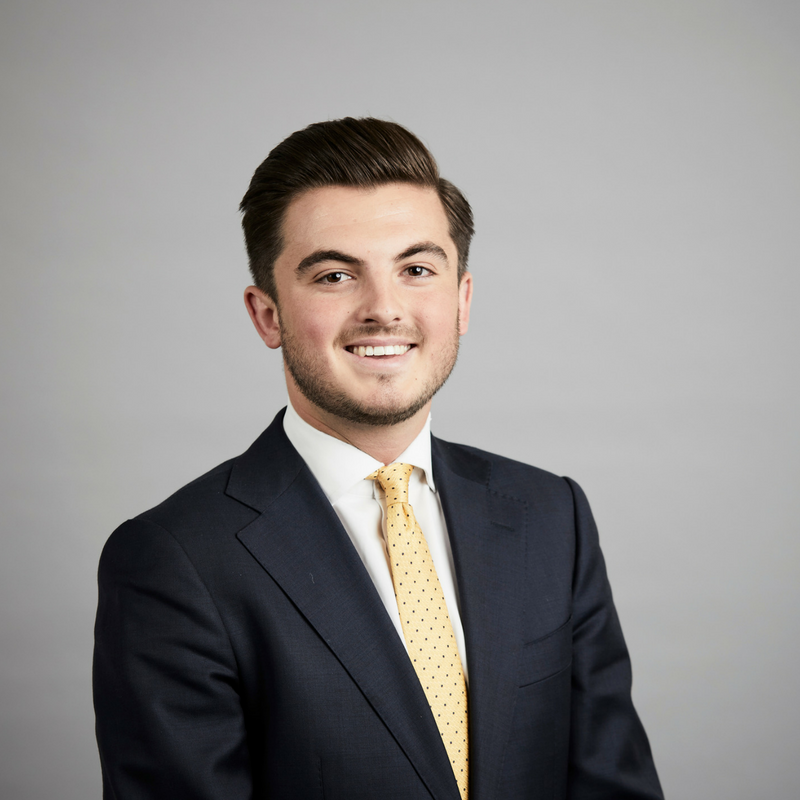 His ability in forging genuine relationship with his stakeholders has been invaluable in allowing Owen to develop as part of an expanding team that has ambitious growth plans for the future. In a fiercely competitive market like construction, Owen’s level-headed approach allows him to think rationally and cater for the exact need of his clients and candidates.